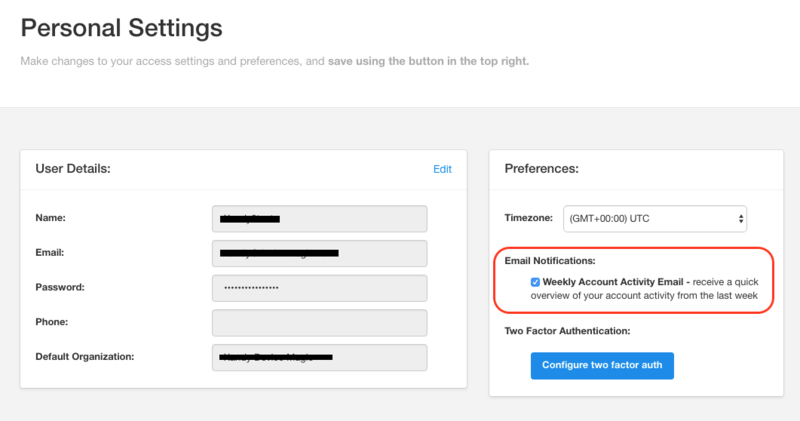 How to set your email notification preferences. Now you should see your Personal Settings. 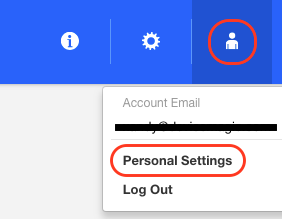 From here you can easily change your password and adjust other preferences. 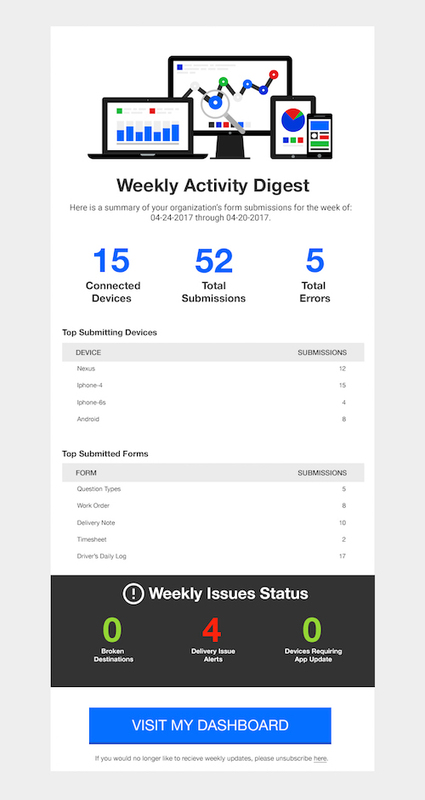 Decide if you would no longer like to receive the Weekly Account Activity Email and uncheck the box under Email Notifications. Unchecking this box will automatically save this setting. If it is marketing emails you no longer wish to receive, you will need to follow the unsubscribe link included at the bottom of the email. 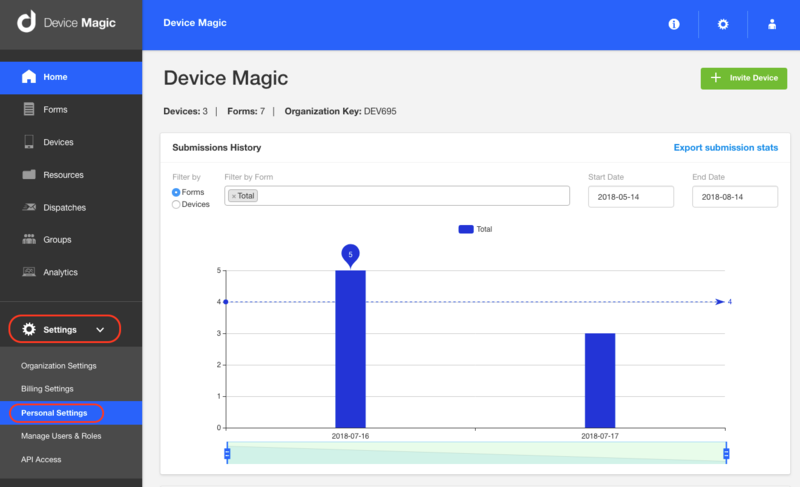 This concludes our overview of "Manage which emails I receive from Device Magic". If you continue to have difficulties, please reach out to us at support@devicemagic.com.